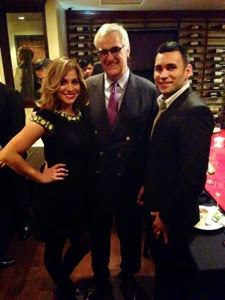 A few weeks ago; I hosted Maurice Hennessy, who is the 8th generation descendant to the Hennessy family. 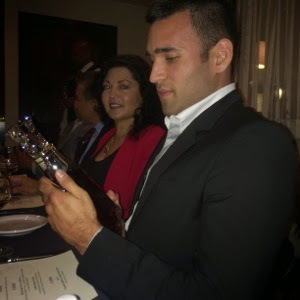 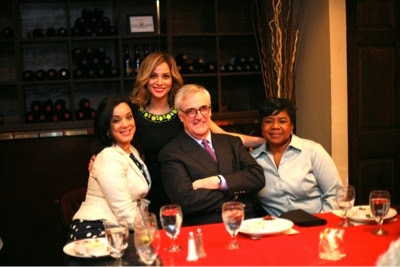 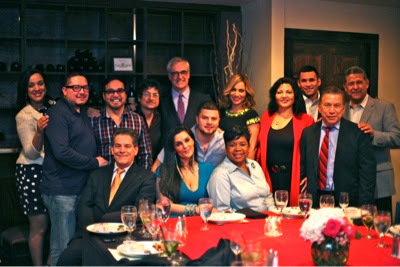 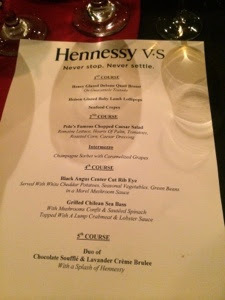 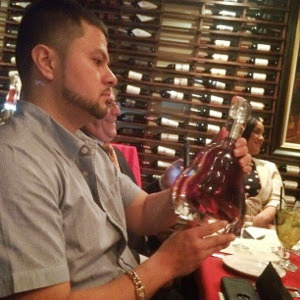 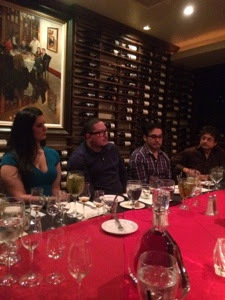 Mr. Hennessy sat down for a dinner with some of my favorite Houston Latino influencers such as Chingo Bling, MMA fighter Angel Huerta, La Mafia and Hipolito Acosta to name a few. 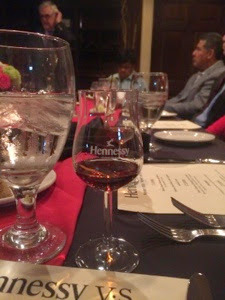 We enjoyed drinking the finest cognac in the world while Mr. Hennessy gave us insight on the history of Hennessy and Hennessy Paradis Imperial A bunch of fantastic things are happening within our community and our influencers.